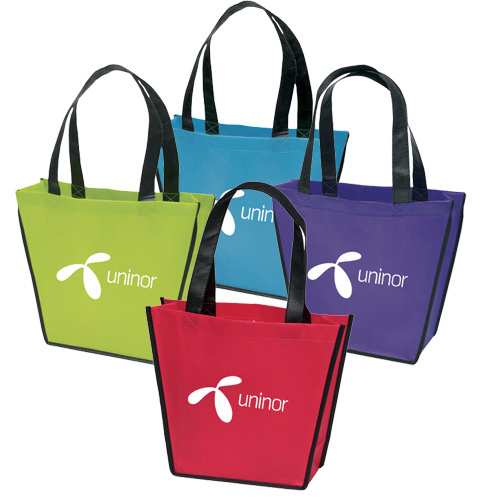 Maximize your brand recall with this personalized Carnival Tote Bag. 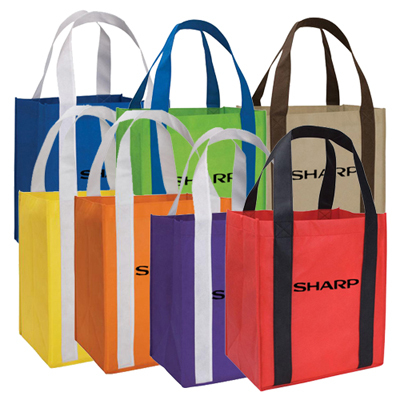 The non-woven polypropylene construction ensures long-lasting utility. Imprint your logo on the front for instant visibility. So, what are you waiting for? Place an order right away! 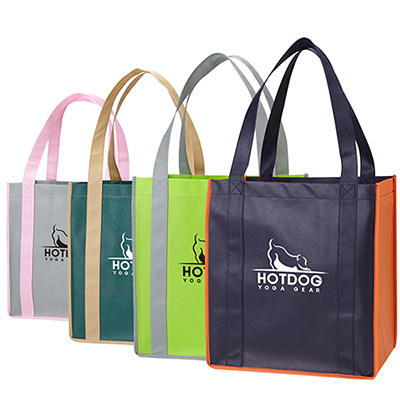 "Found these totes very trendy and sturdy. We went for the Royal Blue color."